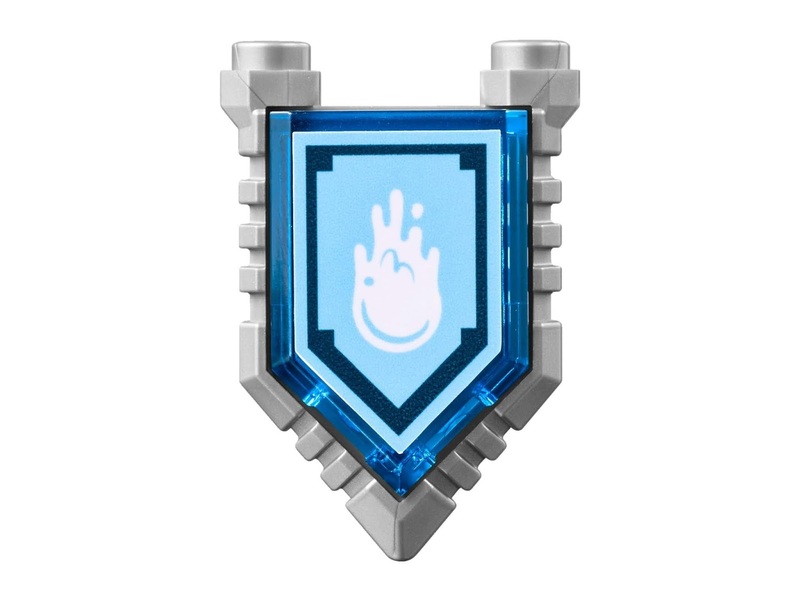 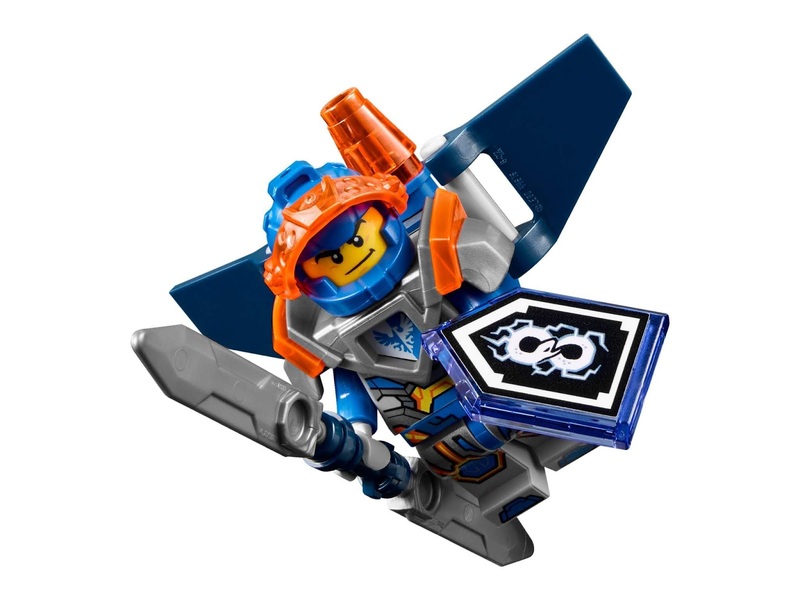 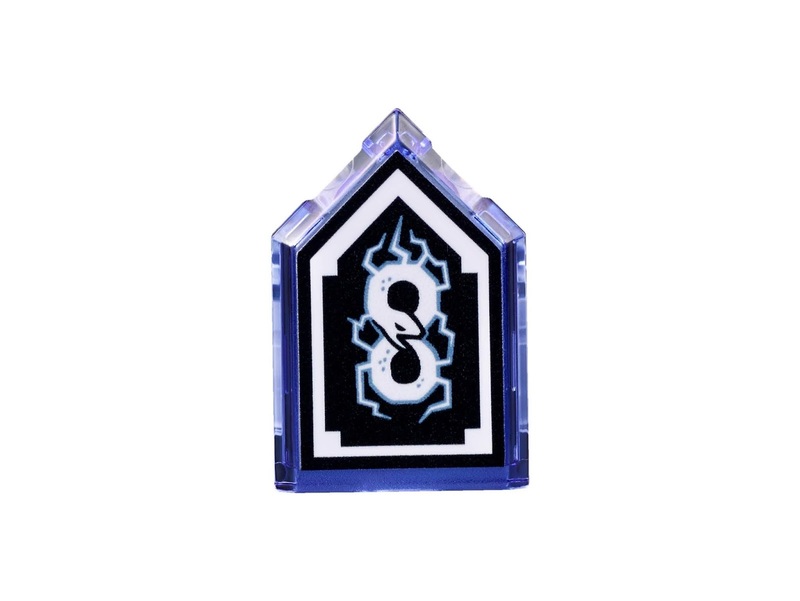 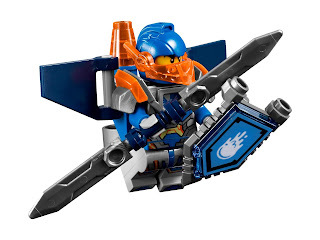 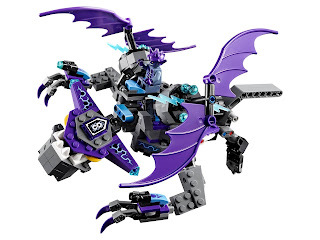 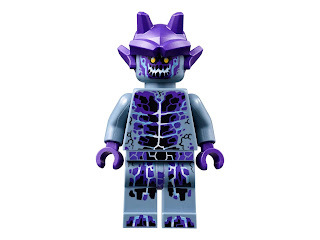 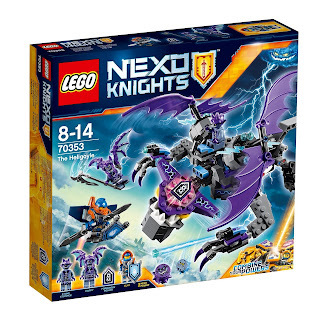 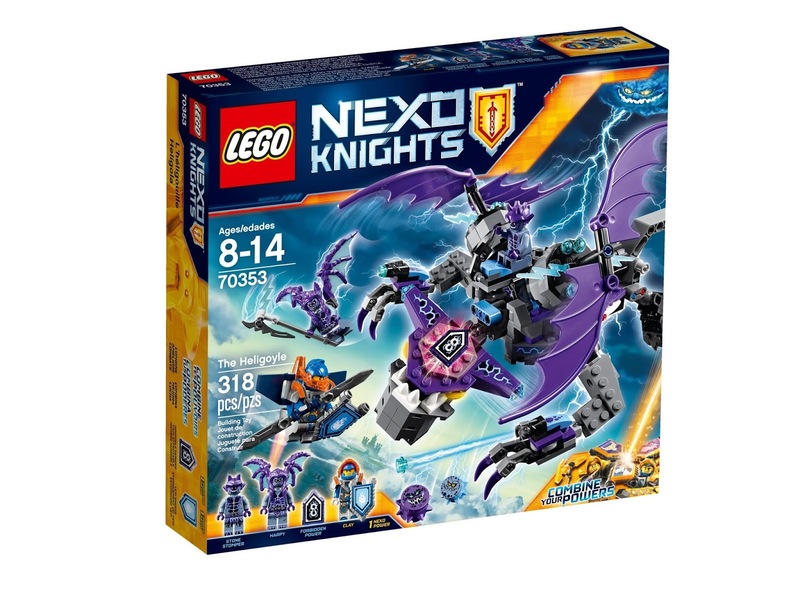 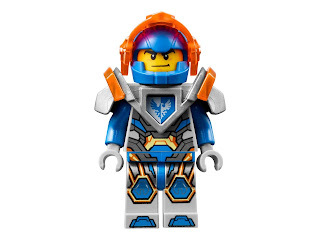 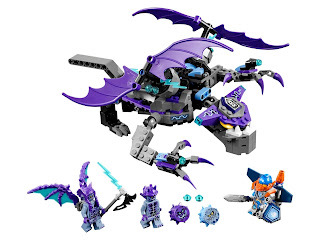 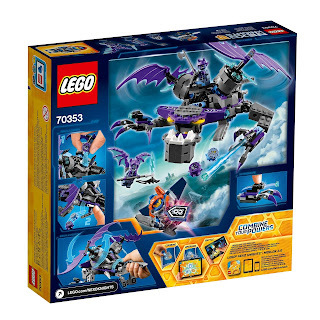 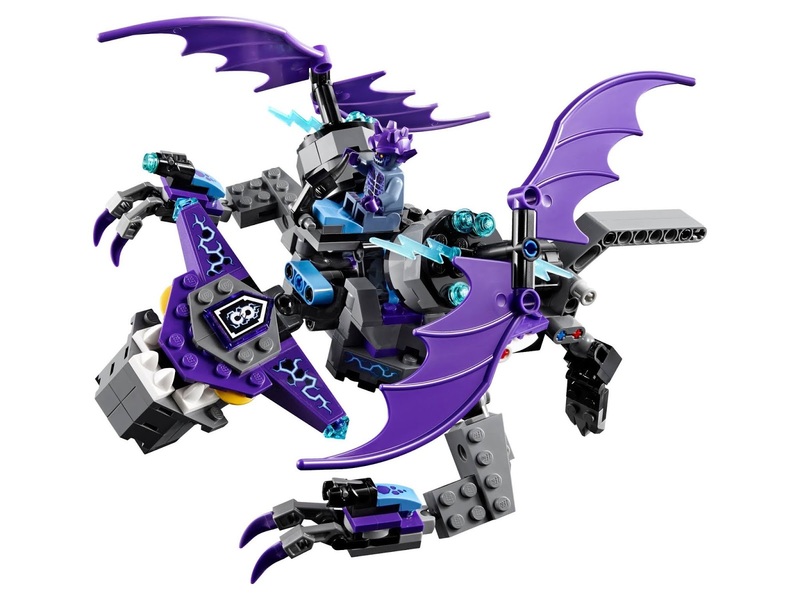 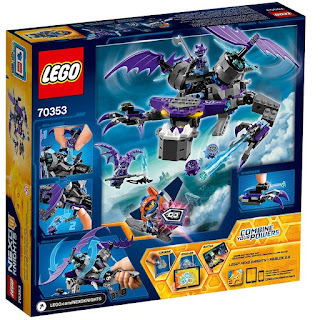 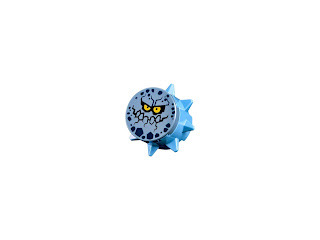 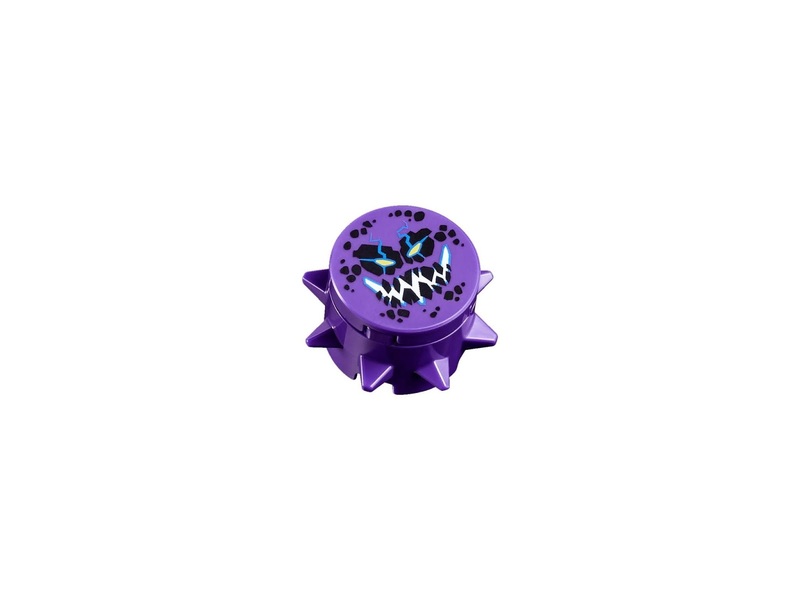 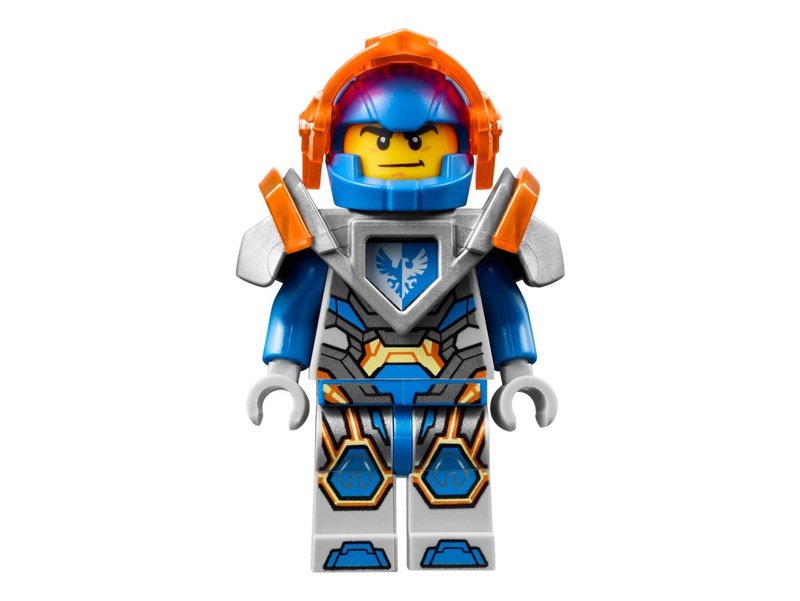 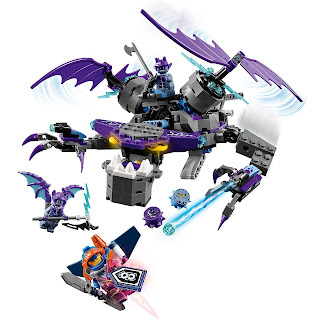 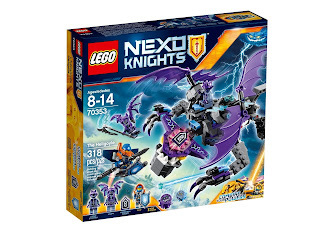 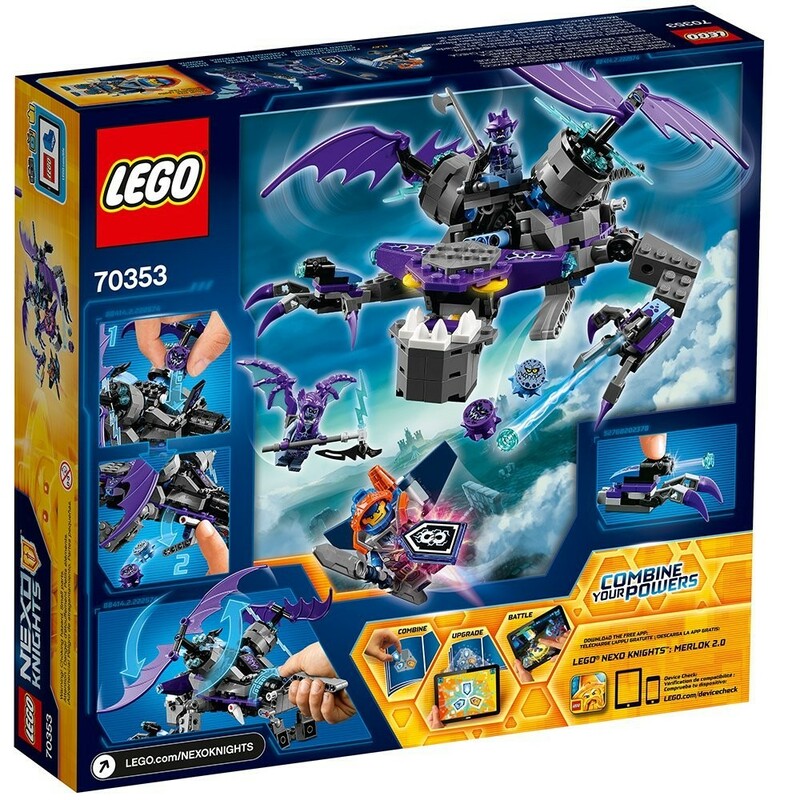 new nexo knights theme set. 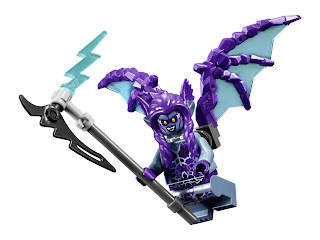 the heligoyle has spinnable wings, an openable jaw, monster teeth, stud shooting claws and bouldron air drop attack function. 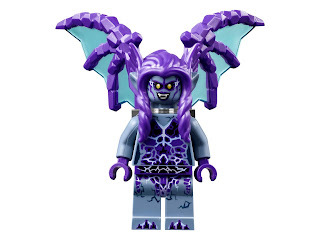 minifigs included a clay minifig, a harpy minifig and a stone stomper minifig.